Hawthorn Suites by Wyndham Louisville North offers supreme comfort and convenience, just a short drive from downtown and a 5-minute walk to the Abbey On The River Festival. Three night minimum stay. 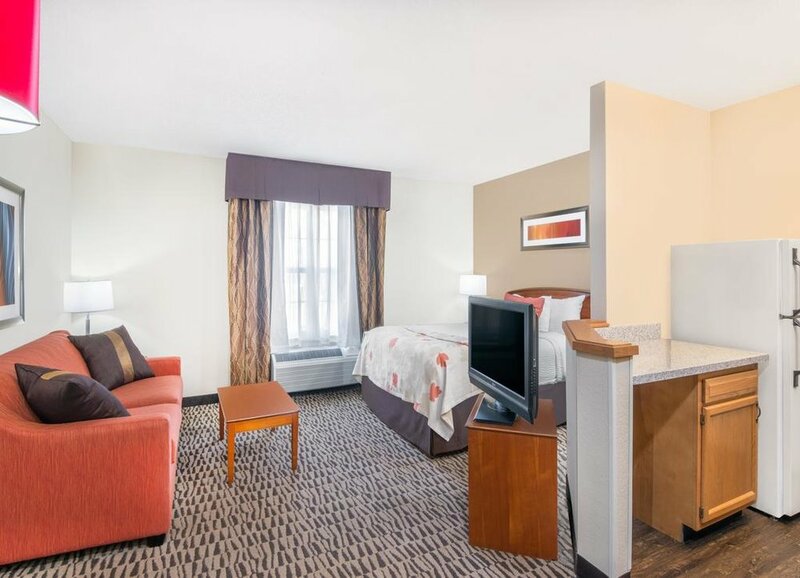 Our Hawthorn Suites by Wyndham Louisville North offers supreme comfort and convenience, just a short drive from downtown Louisville attractions. We are near the Muhammad Ali Center and Louisville Slugger Museum, and corporations like Humana, Amazon, and UPS. Louisville International Airport and the Kentucky International Convention Center are nearby.